Sunday – Saturday: 7:30 a.m. – 8:30 p.m.
A fenced in leash-free dog area open every day from 7:30 a.m. – 8:30 p.m. Dogs must be on a leash until inside the Bone Zone. Dogs are not allowed in other areas of Senator Gwen Margolis Park. 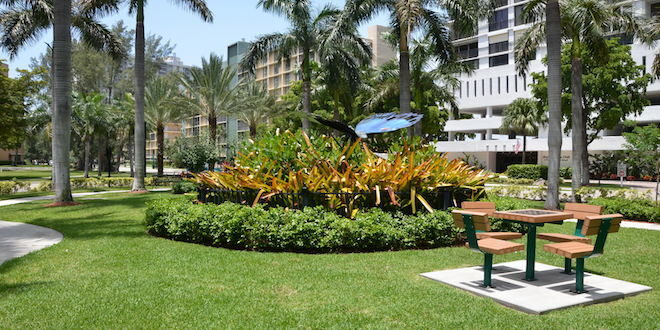 This park can be accessed by riding the city’s free Community Shuttle Service.